I have been living in South Carolina for close to two decades now. It’s hard to believe that so many years have passed that quickly. I have watched the city of Columbia really grow and get a lot more diverse. Sadly it still lacks something very important to me, culturally. We have so few West Indian/Caribbean grocery stores, and the ones we do have aren’t great and don’t carry all of what I need. A couple months ago, I was so lucky to get connected with Callaloo Box. If you'd like, you can read this post for a little background. Callaloo Box is a U.S. based subscription service that brings you many of those hard-to-find Caribbean sauces, snacks, and other food products right to your doorstep. I can’t even begin to tell you all how excited I get when a box shows up at my house. It’s like Christmas every time! Speaking of Christmas, the December box is themed for the holiday season and they didn’t miss a thing. Dried Sorrel- which is dried hibiscus. 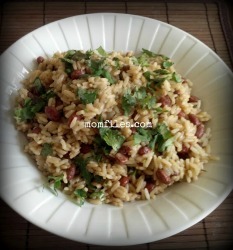 You boil it with cinnamon sticks, cloves, bay leaves and ginger, then sweeten to taste. You can also make alcoholic beverages with it. Mauby Bark & Spices- It is dried buckthorn bark, which is a species of tree found in many Caribbean islands. It’s been likened to root beer by many. You prepare it just as you would the sorrel. 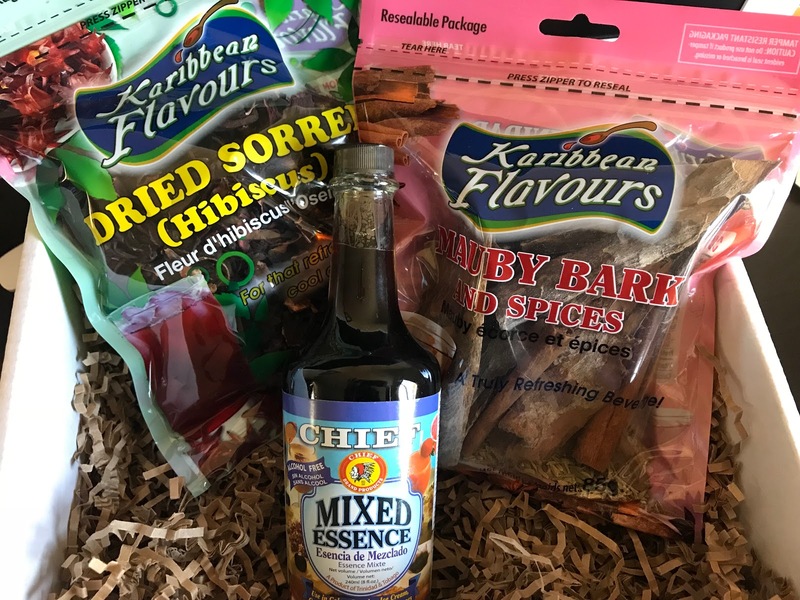 Mixed Essence- Growing up, we called extract ‘essence’. This is a key ingredient in ice cream, baked goods and certain beverages like mauby. I remember my mom used to make freshly squeezed lemonade or limeade, and always added a few drops of essence. Lime Flavoured Hot Sauce- A blend of hot peppers, lime & herbs, pickled in vinegar. 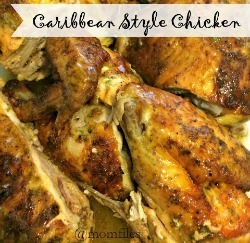 It’s perfect with any dish, especially seafood and fish. It has the perfect zesty kick. 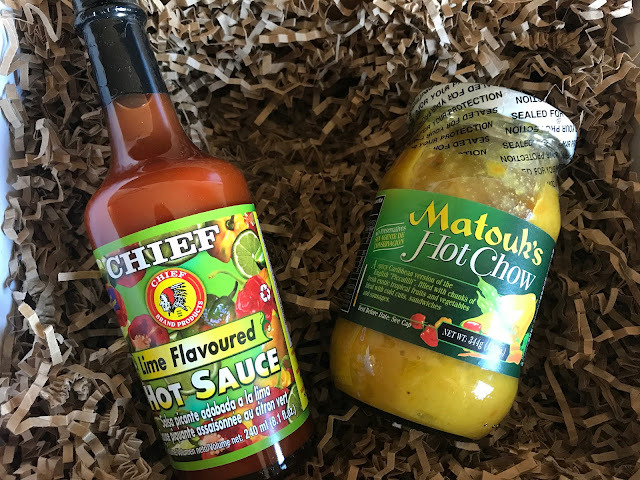 Hot Chow aka Chow Chow- It’s a spicy, mustard-based pickled relish that’s the Caribbean’s version of the English “Piccalilli”condiment. It contains small chunks of vegetables and tropical fruits. It’s got quite a kick! Split Channa- It’s salted fried chickpeas spiced with pepper. It was a common snack in our house, and my dad used to make it for us and fill it in jars. This one tastes exactly like I remember. Black Cake- This is a true sign of Christmas time. My mom made this cake every year and would soak her dried fruits in rum months in advance. I can remember the smell in the kitchen as they baked. She made the best black cake ever. Now let me tell you, this cake tasted exactly what my mom used to make. I got a little teary-eyed being transported back to my childhood. It is the star of this box! The ladies of Callaloo Box did a great job with the items they chose to make this box perfectly themed for Christmas. I think this one is my favorite so far, but all of them are my favorite! You can tell that they hand pack the boxes with love, and leave no details out. They include an information sheet with descriptions and suggestions of how to use or serve each product. I am also so happy that they are now offering items for sale individually. Their prices beat Amazon hands down! I ordered a couple packs of pholourie mix since I can’t find it anywhere locally. I'm also very proud to help support a small business at the same time. By the way, they have pretty speedy shipping, which is always a plus. 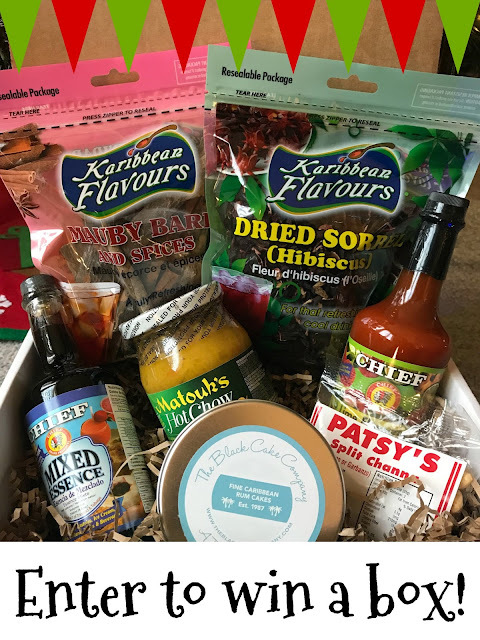 Not only does Callaloo Box offer monthly boxes, they also have a new snack box ($29.99) and product bundles (ranging in prices under $30). If you or someone you know is interested in Caribbean/West Indian cooking or simply can’t get many products locally, Callaloo Box is for you. It makes such a great Christmas gift, and the recipient would LOVE it. 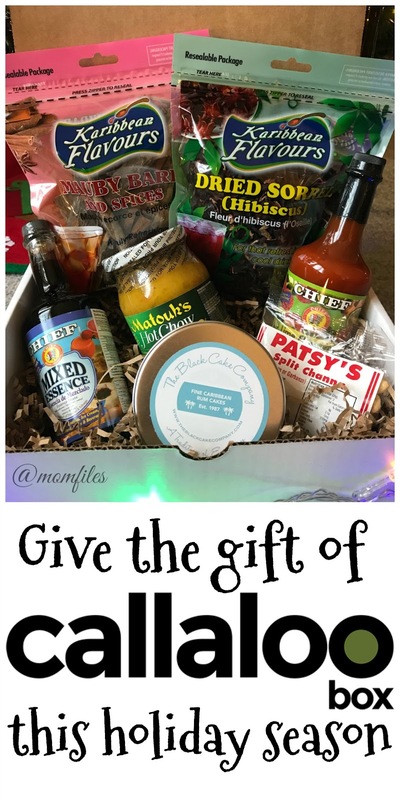 The monthly boxes are $39.99 and if you use this code: MOMFILES5, you will get $5 off your first box with subscription or a 1 time box purchase. This giveaway is open to U.S. Residents only and will end on December 15, 2017. Please follow entry rules in Rafflecopter widget. Mom Files is not responsible for any lost or stolen prizes. Good luck! 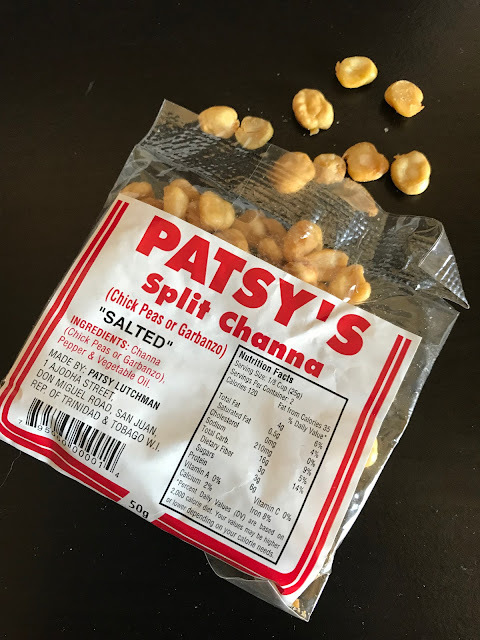 can't wait to try the split Channa. Thanks for the chance to win. I am really excited to try the Black Cake, it sounds delicious. this is amazing. I learned to make black cake because none could be found in Southern California. Here's hoping!!! I would love to try the split channa. The Black Cake sounds yummy. The Black Cake and dried hibiscus are what I am most looking forward to trying. However, my husband will probably love the Hot Chow! I would like to try the Split Channa. I'm excited to try the Lime Flavoured Hot Sauce! I want to try the hot sauce. I can't wait to try the black cake! The hot sauce looks really yummy. I want to try the rum cake!! I want to try the Lime Flavoured Hot Sauce. The Black cake sounds really interesting! Love trying new foods. I am most excited to try the Black Cake from the Callaloo Box. The hot sounds interesting and the black cake. I would like to try the rum cake. I'm excited to try the Hot Chow! Yum! Mauby Bark & Spices sounds interesting! Lime flavored hot sauce is my pick! I have never heard of black cake and would be excited to try it. I would like to try the Hot Chow. The hot sauce sounds very interesting! Would love to try! I'd honestly love to try them all! I have never had any of them and I love trying new foods. The Black Cake looks tasty! 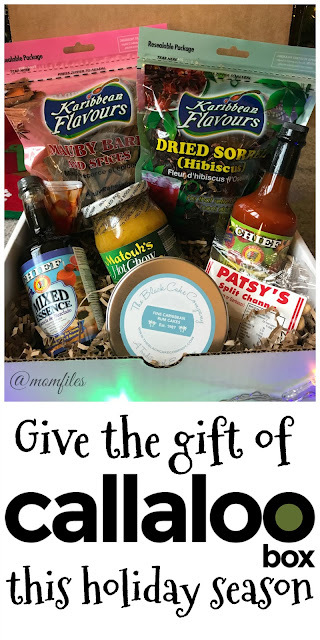 I would love to try the hot sauce! I'm a big fan of hot sauce. I'd like to try the Black Cake. It reminds me of a story my mom told--when she was growing up in the 1930's, for her birthday her mother always asked her if she wanted a "black cake" (meaning chocolate)! all of it sooo bad lol... but the hibiscus stuff sounds so neat ! I can't wait to try the lime flavored hot sauce. I'd love to try the hot chow! The lime hot sauce! I'm a hot sauce addict! 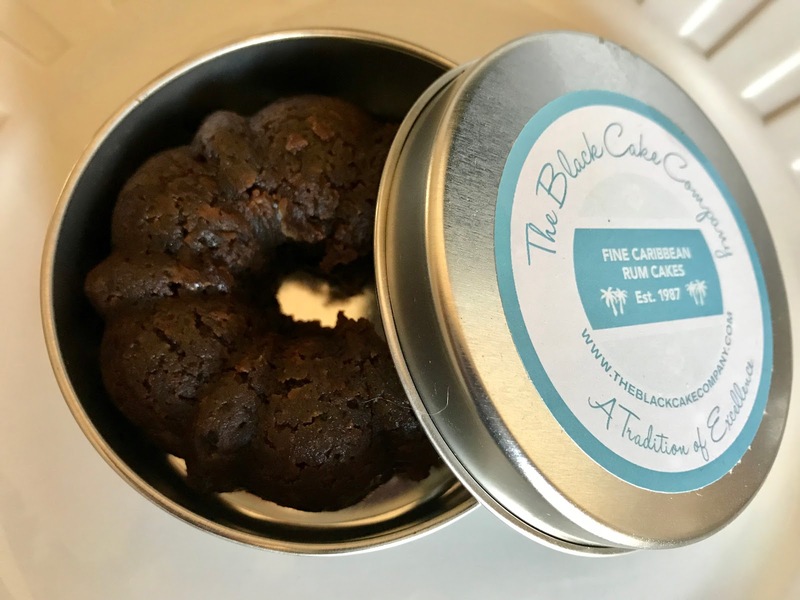 The Rum cake sounds delish!! i can't wait to try the lime flavored hot sauce it sounds amazing. Definiteily the hot sauce! I am a fan of anything SPICCCYYY! I'm most excited to try the Black Cake, it looks and sounds like it will be amazing. Thanks! Black Cake would be my item of choice! The black cake is what i would love!! I'm looking forward to trying the Lime Flavoured Hot Sauce. The lime hot sauce!! Wowzer! I want to try the Black Cake. The Black Cake is making me not only very excited, but also very hungry! I'd love to try the lime flavored hot sauce! I like to see what the Karribean Flavors is all about. I would love the black cake right now. Love my chocolate! I want to try the hot chow. I'd most like to try the black cake. I would like to try the Black Cake first. I am most excited to try the hot sauce. I am most excited to try the Lime flavored hot sauce.